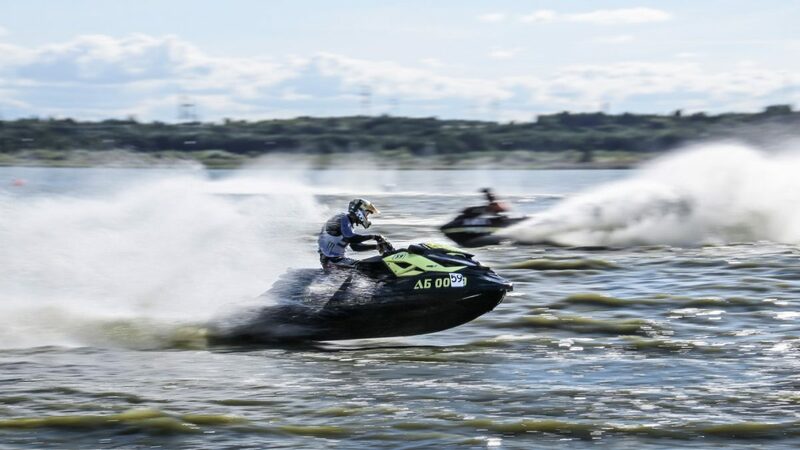 Jet skiing is no longer just for thrill seekers. 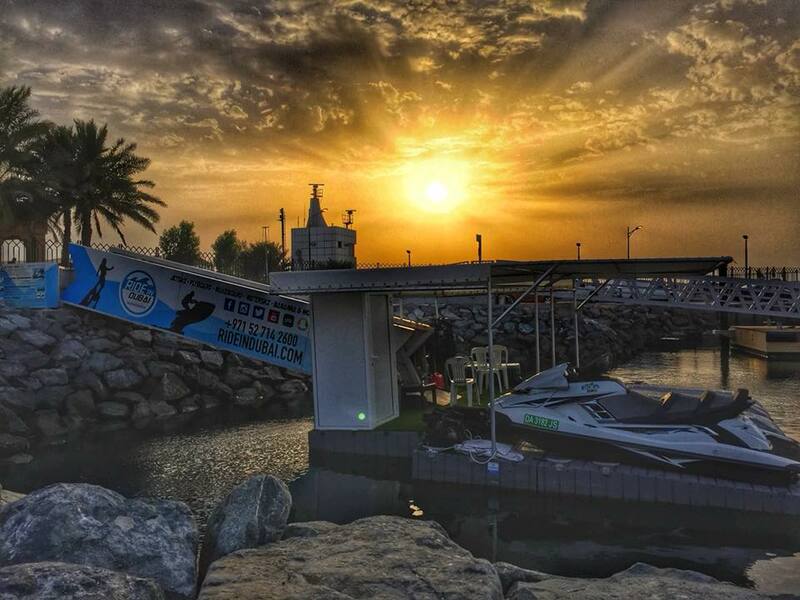 If you are enjoying a vacation it is one of the most popular water sports in Dubai that you should certainly attempt as something to do on your bucket list. Some people get overwhelmed by the thought of trying out a new sport. Jet skiing is different. It is a water sport that is increasing in popularity and it is also fun-filled and adventurous, and even for those that tread lightly when it comes to adventure. You can enjoy jet skiing on popular beaches, particularly at Ride in Dubai. Once you’ve worn your protective gear let’s get to the real fun part. You will learn a new skill that you never thought you had in you. 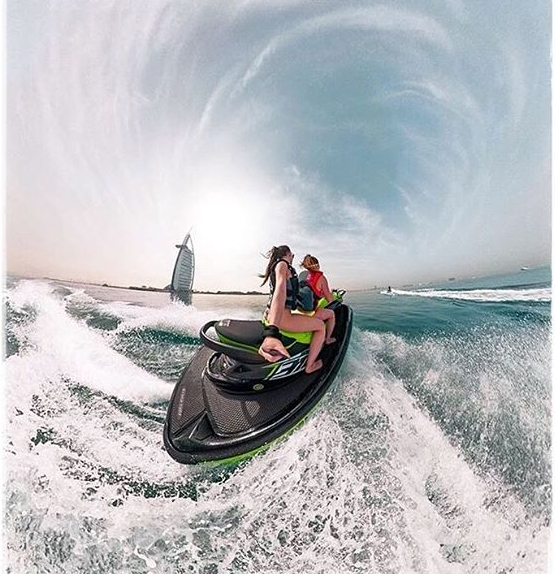 Whether you are a local trying out a new adventure or spending your vacation in Dubai jet skiing will have the adrenalin rushing through your body. And if you want that summer body, jet skiing will give it to you. May be you’ve tried different workouts and exercise routines to no avail. Even after hours of pushing weights and doing countless cardio you’ve not got the results you’ve always wanted. It is time for something exciting and jet skiing will provide that opportunity to get your body into good shape. 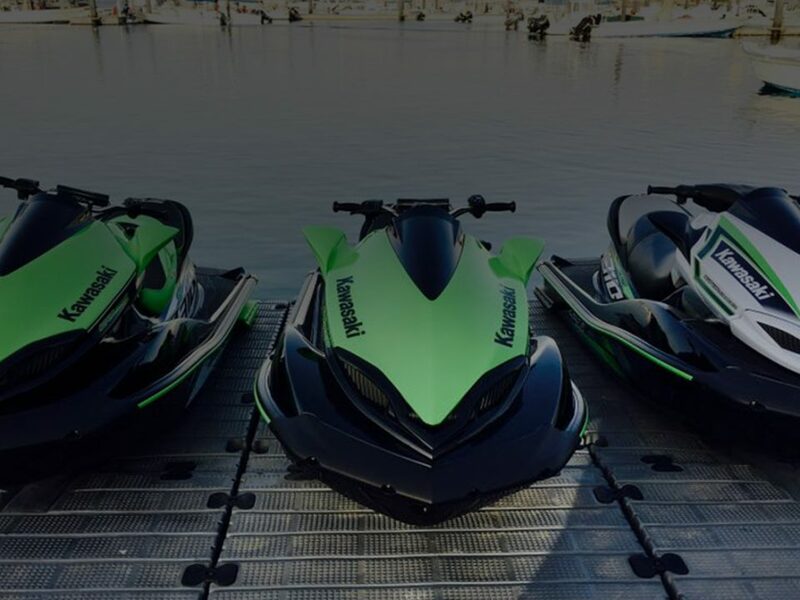 It will take some practice but once you learn the ropes with an experienced jet ski instructor in Dubai, you will never go back. And you will also achieve that perfectly toned body for the summer. If you’ve wanted to try something new then now is the time. Make a resolution to do something different. It is the ultimate experience, particularly if you are adventurous by nature. 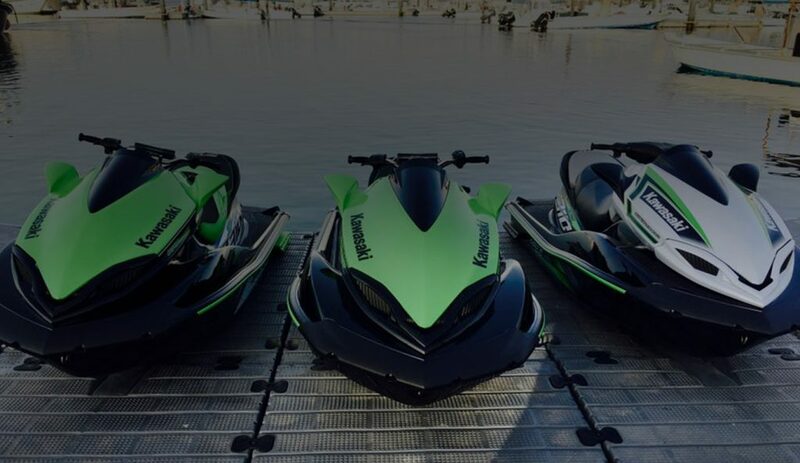 It doesn’t have to be an expensive vacation, all you need to do is to rent out some jet skis and give it a try.